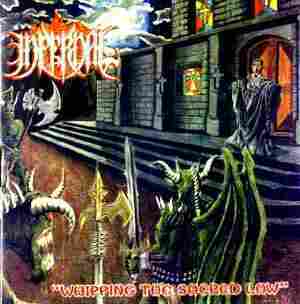 Tribulacion Productions / INFERNAL "Whipping The Sacred Law"
Total discharge of hate!. Pure Black Thrashing in the old vein, just a tribute to early 80`s bands. 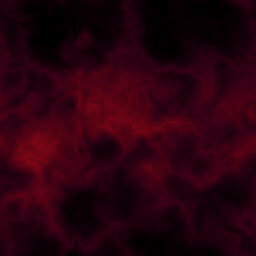 With this music you can feel the malignant power and the glory of the Master of Darkness... Infernal and evil melodies in contrast with the aphocripal time. Are 46 minutes of declarated war against the celestial lousegod. Including a cover of the great band POSSESSED "My Belief". 1. In the Horizon Shines a Light. 2. A Sign of Destruction. 5. In the Memory of My Soul. 8. To the waited Meeting. 10. Lost in the Thoughts of Labyrinths.